Shivani and Karan's Travels!!! - A PhotoJourney: Goa In Monsoons- This Time It Was Palolem!!! From the moment I finalised this year's plan of Goa, the excitement level was at all time high. Last to Last year I had seen Goa in monsoons and believe me, since then I was trying one thing or another to take out time and be there again in the same season. Last year I went in June, I loved it at that time of year too but felt some thing was missing. 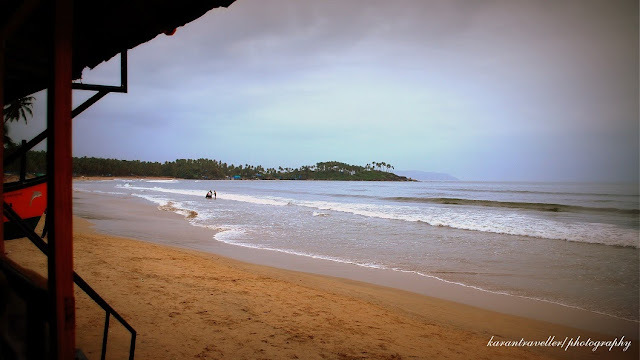 I had never been to the southern most part of Goa, Canacona made famous by Palolem Beach. 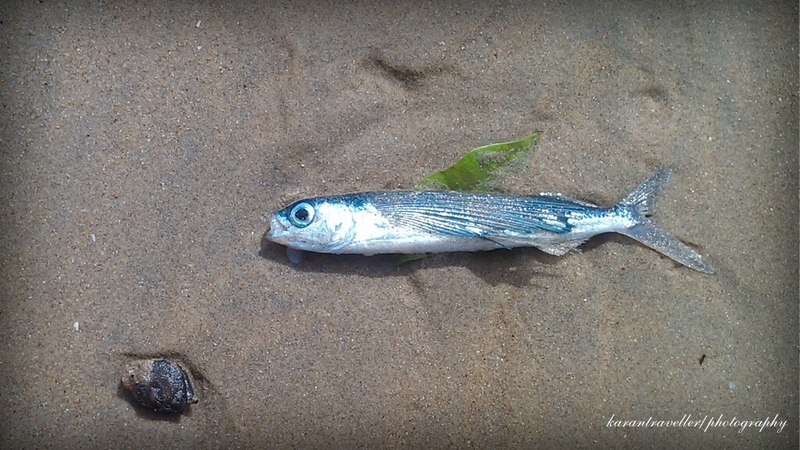 It's less touristy as compared with the beaches in the north but during season time it can also get really busy. I was there for 5 days. I took an evening flight and landed in Goa in the night around 9.30pm. 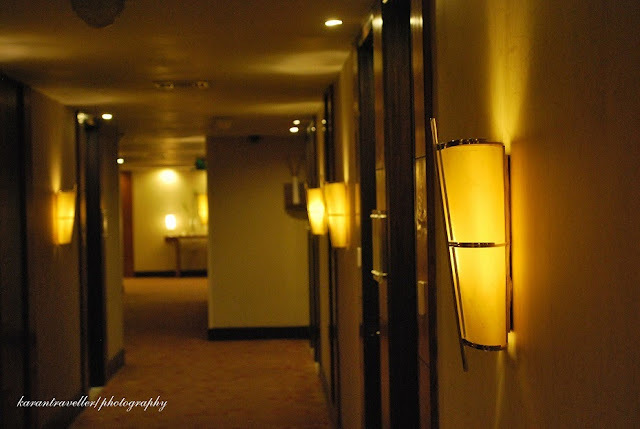 This time around I booked 1 night in Marriot, Panjim in the north and 3 nights in The Lalit Glof and Spa resort. Marriot is a beautiful property on the Miramar beach. A beautiful 5 star property. The infinity pool is small but beautiful. I specially loved their swim-in bar stools where you can still in the water and enjoy your drink. It rained almost through out the night and continued till the morning. The rain had painted everything green. With A View Like This, Who Would Like To Leave??? Next morning I left for Palolem. BTW the local transport in Goa is extremely costly. Taxi from Miramar to Palolem was 3800/- and that too from an outside taxi stand. The hotel quoted me 4800/-!!! 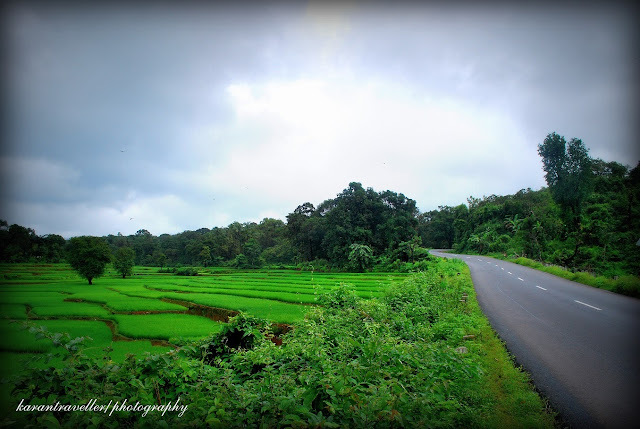 As soon as you enter south Goa the huge buildings of the north give way to open paddy Fields in the south. I have always loved South Goa. It's much calmer, beautiful, great beaches and the pace is slow. The drive was so beautiful that I felt like stopping the cab every now and then to take pictures. Reached The Lalit in the afternoon. 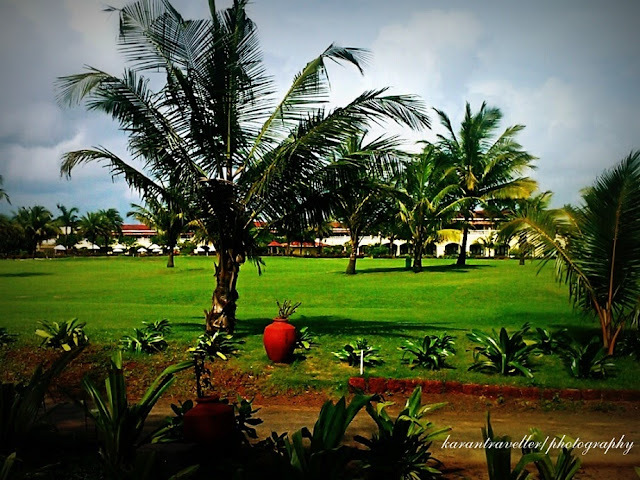 Lalit is a beautiful, well maintained Golf resort spread in over 85 acres on Rajbag Beach. 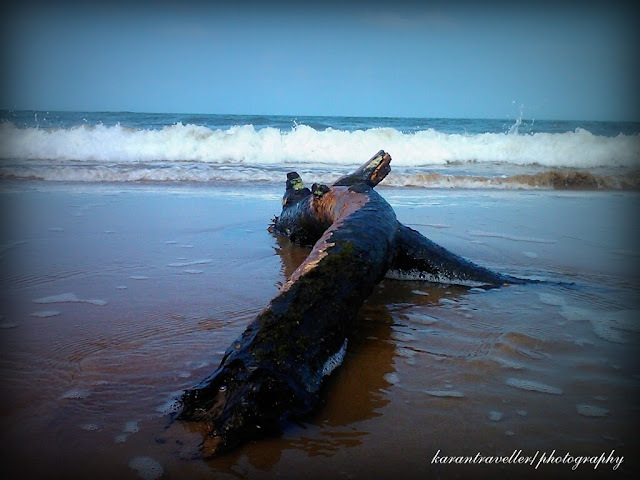 It's hardly 2 kms from Palolem. The rajbag beach itself ia a beautiful beach and I would say more prettier than palolem itself. The property is huge with all suites room. They have close to 220 suites. Some of them are room facing and some are sea facing. They even have few Villa which they rent out as single unit. Every villa has its own private pool. You have to spend a Lakh a day to live in one of those. After a smooth check in I took a bike on rent for which I paid 300/- a day. Rode the bike to Palolem and spent the whole evening there. It became a daily ritual for 3 days. Because of Off season there were not many options to choose from. Most of the shacks were still not operational. I had my dinners in a restaurant on the beach named Dropadi!!! Funny name for a restaurant but location was brilliant. Though I'll not rate food too great may be because I had better food in Goa. 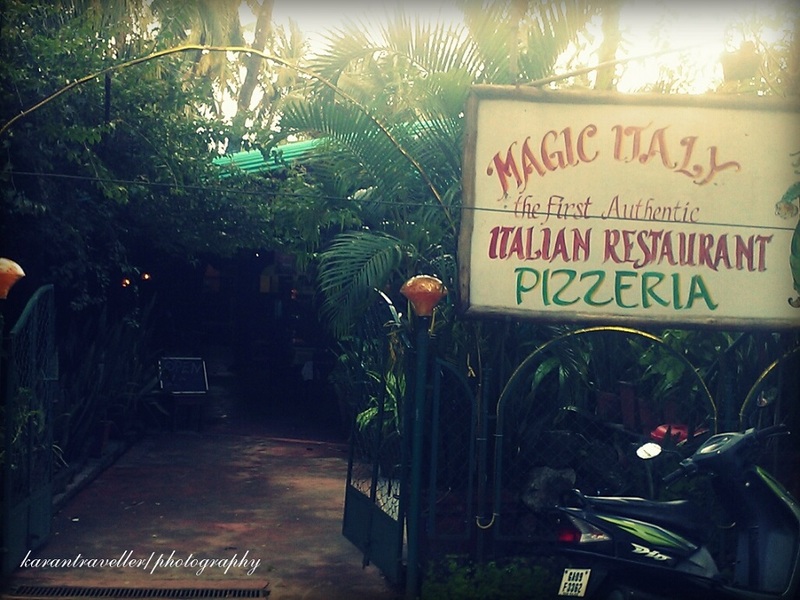 My favourite food joints in South Goa are Fisherman's Wharf (Near The Leela) and Martin's Corner. They serve some amazing dishes. Some local suggested me this little Italian restaurant named Magic Italy. I must say, it serves authentic Italian food. I had a small conversation with the lady who runs the place. The family is Italian and are running this place for past 15 years now. They get most of the ingredients from Italy. Loved the Meat Lasagna and Pizza that I ordered. The portions are huge !!!! Most of the evenings were spent watching the Sun go down from Dropadi Restaurant. All the below images that you will see were taken at Rajbag Beach. Morning walks on the beach are refreshing and are usually highlights of my trip. What A Play Ground For Football!!! The kids from nearby village come in the evening and play football. 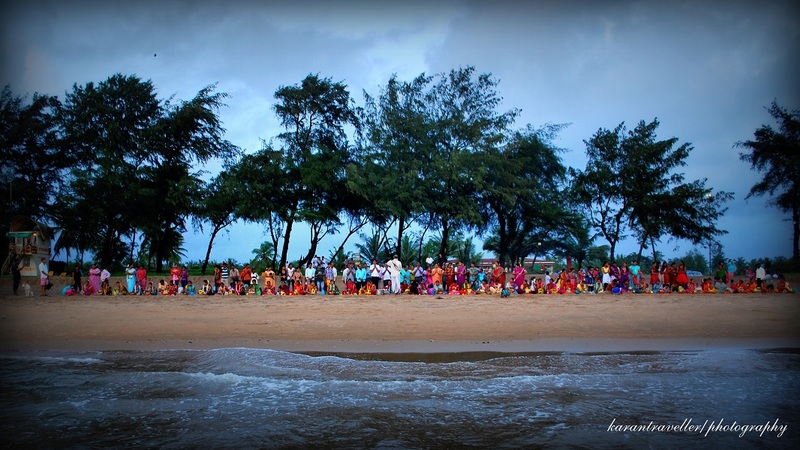 I was lucky to witness a local Goan festival. 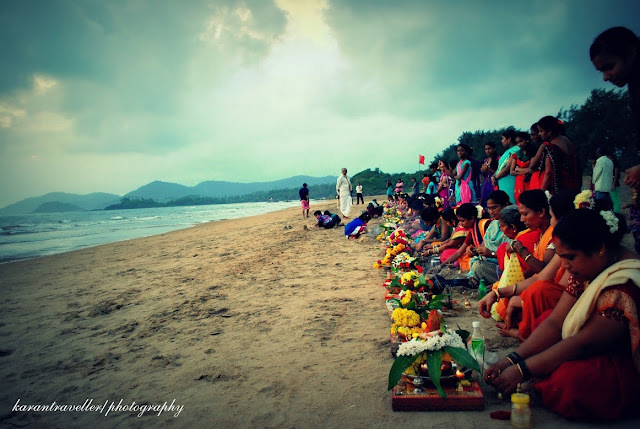 It was Raksha Bandhan and in the evening people came from nearby villages to celebrate this festival in which they worship the Ocean. It was a riot of colour. The women came dressed in their best of dresses and there was suddenly fun and chantings in the air. The ceremony lasted about 2 hours. 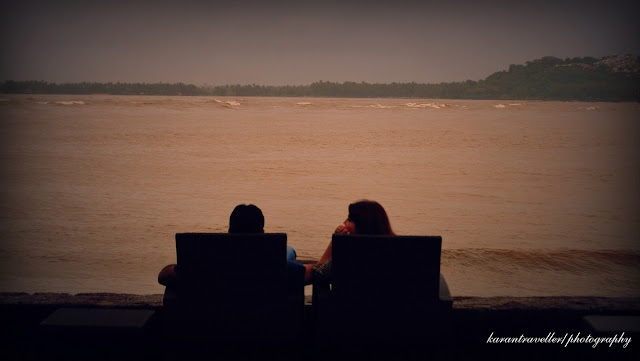 I have always loved Goa in the monsoons and this time around the feeling became even stronger. The rains bring out a different Goa. 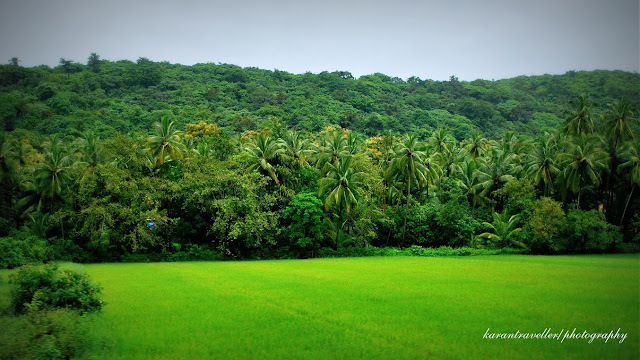 A Goa which is green, less crowded and with beautiful cloudy skyline flooded with colours. There's magic in the air. Till next time, I will miss you Goa!!!! I will also recommend this beautiful property named The Ciarans. It's a small 4 bedroom property right on the beach in Palolem. If you planning to stay for a longer period say 6 months to a Year and looking for a 1 Bedroom or a studio apartment then you can checkout Ruby Residences which is nearby in Chawdi, Canacona. I went to their property, it's a safe and gated community. It can be a good option for a single women traveller. They charge somewhere between Rs 15000/- to 20000/- a month for a fully furnished 1 Bedroom apartment. 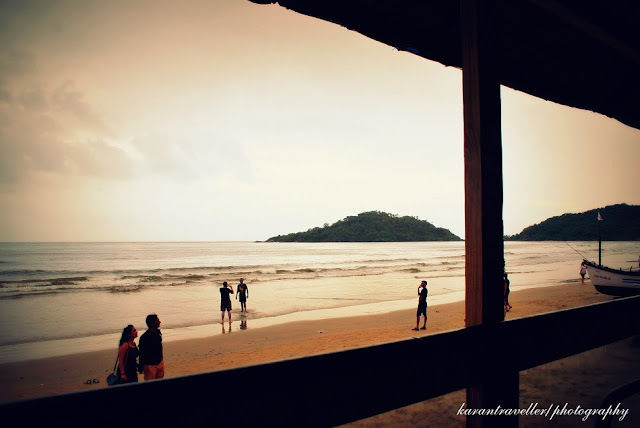 There are lot of beach hut options during the peak season time in Palolem. 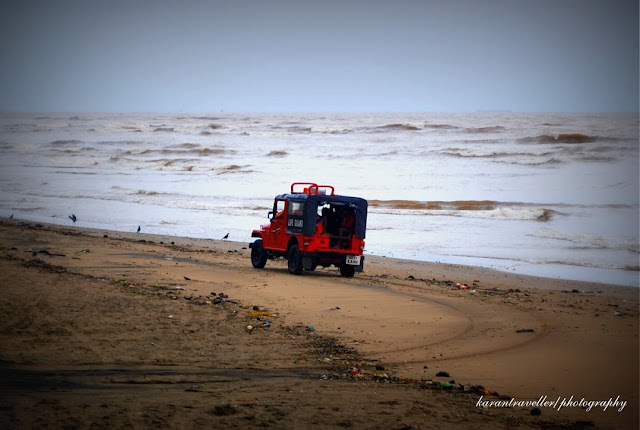 Beach huts are dismantled during monsoons and are rebuilt every season. For moving around, bikes are easily available in the palolem market area. Charges are anywhere between Rs 200/- to 500/- for a day. Excellent pictures karan. Goa never disappoints! Thanks Jahid!!!! So true .. Goa never disappoints!!! Whoa! Stunning captures. Each different, yet captivating. I particularly like the chain shot. Goa is an ideal destination for your vacation, be it with friends or family. 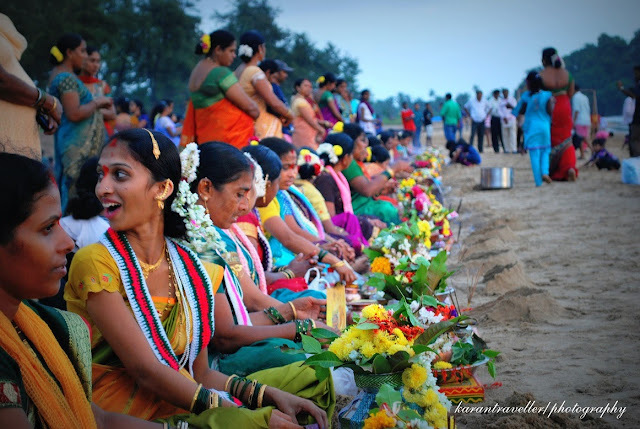 The city has a lot more to offer than just natural attraction of the scenic beaches in Goa and the traditional churches to the throngs of people visiting every year. As every year many thousands of tourists visit Goa , therefore, budget hotels in Goa and cottages is the prime need and there are number of hotels are available. In Goa, you will get number of hotels that ranges from budget to 5 stars and these hotels provide excellent facilities to their customers. thanks for travel informations Get online cheapest india holiday and enjoy this beautiful tourist destination in india. Goa is a best holiday destination of enjoyment.Goa is the most preferred place for holiday not only for Indians but also for the people all over the world. 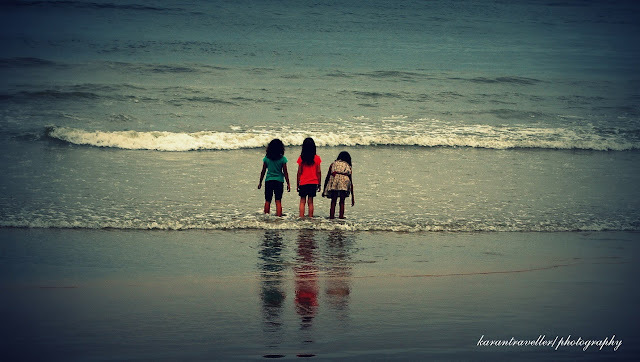 This was awesome post on Goa with well description.The picture adds beauty to the post.All the snaps are awesome. Excellent. Worth Sharing & Guiding. Hats Off............Real Value Promoters is second to none in offering affordable flats in Chennai. We are the flat promoters in Chennai, who have wide range of flats in and around Chennai and offer budget flats in Chennai with specialize high class amenities. Lovely pictures. I loved your blog. 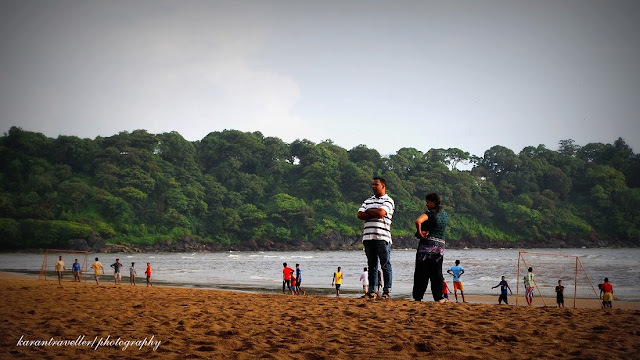 There are around 176 places to visit in Goa where you can spend your long holidays. Lovely places, lovely beaches, lovely people. Loved the pictures and the small descriptions! Great article with excellent idea! I appreciate your post. Thank you for sharing information about this information topic. I am bookmark this blog need some more post. 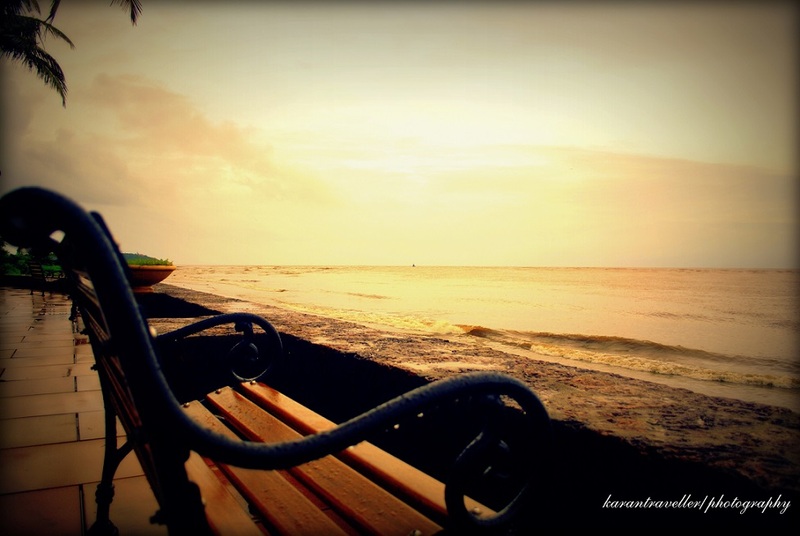 Nice Blog and pictures about Goa. 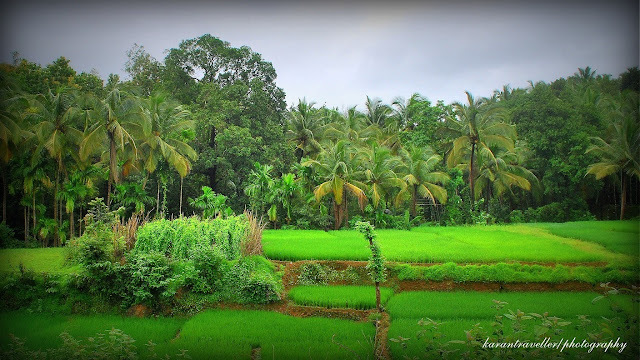 Thanks for sharing wonderful informative article to visit in Goa. I really like your post. Beautiful blogs, nice pics though they are in congested settings. Well, your blog urge me to go out for Goa holidays now. I will first book hotels in Goa at Enjoytrip.in and ready to dive into unmatched experience. Informative blog on visit to Goa during monsoon. 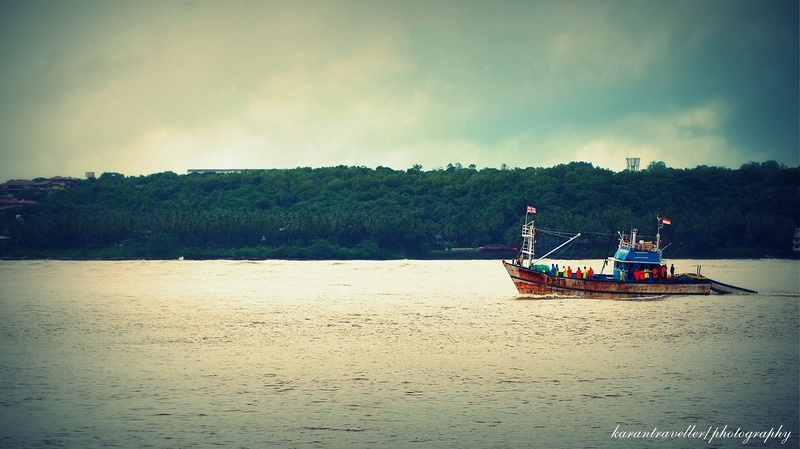 Goa is as charming as ever and attracts many tourists throughout the year. 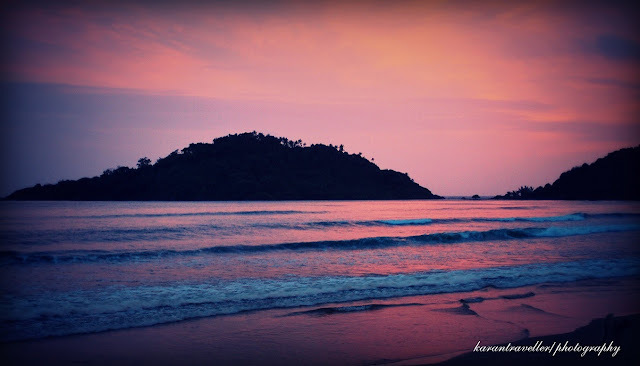 The night life of Goa is more talked about and visit to Goa is incomplete without it. 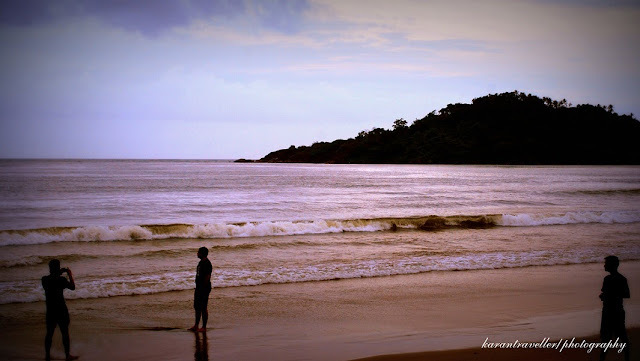 Do explore places to visit in Goa at night for more details. Great article, It is the article, provide the deatil description and share the nice information. Golden Triangle Tour with Goa, Goa one of the popular place in india famous for its beaches. Body to body massage in Delhi remain in your own setting, gone which you are utterly comfortable, to avoid the ultra- and adding together stresses of travelling to the therapist to buy your smear and certain to retire directly to a place of ablaze tersely as soon as your daub. GRATE SHARED I LIKE IT. Hey! it is an awesome blog. All images are attractive and eye catching. Thanks for sharing this post. 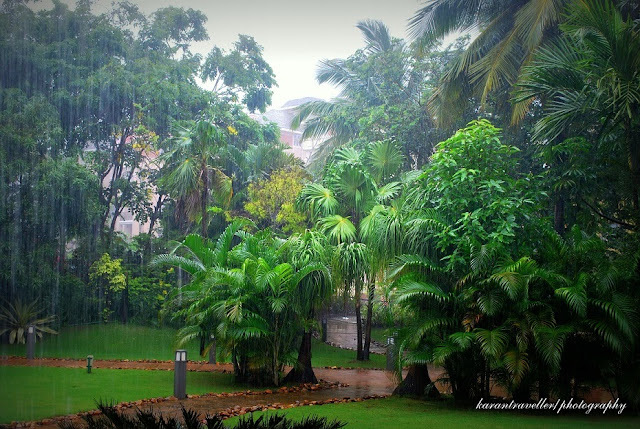 Now we can easily decide what will be the best destination for holidaying in monsoon. Amazing places of the India to visit. 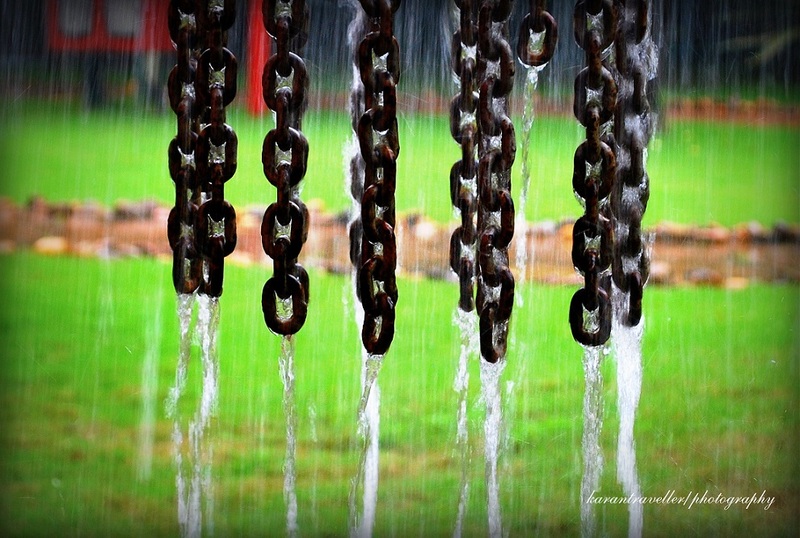 One can also visit the awesome pench resorts to see the attraction of Pench and jungle safari. Thanks to share this amazing info about goa.. Goa is such a places where you can go anytime in the whole year. Fabulous must visit places in Goa are Dudh Sagar Waterfalls, Bondla Wildlife Sanctuary, and Devil’s Canyon. For a break from nature, check out man-made attractions such as Basilica of Bom Jesus, Fort Aguada, and National Aviation Museum. picnic spot near delhi Good picnic spot in delhi ncr. Love the place. One can also visit the awesome hotels in pench to see the attraction of Pench and jungle safari. Above Goa places details are very useful. Actually Goa is a land of the God gifted. Goa Packages Ahmedabad offer Goa state tour packages with affordable rate. That's a great account of information on Goa for sure! Nice post, I liked it and enjoyed reading it, Thanks for sharing and keep updating your post. your Article is this very helpful thanks for sharing...!!! This look fantastic pictures and place to visit in goa. We are also arrange a tour which cover 3 cities also (Delhi, Agra and Jaipur), Golden Triangle Tour with Goa is the best way to enjoy your holidays with us. Goa is one of the most happening and exotic destination ever.Visitors can go and experience the joyful life of Goa with Goa Tour Packages. Billions of people recall their stay at the Sea-side over there. Goa is heaven for beach and cruise parties, and has an endless fun that it can be hard to know where to begin Goa Tour Packages are widely put up by Local Goa Tour Operators which includes Family, Honeymoon, and Holiday etc. Plan your holiday with Travel Tourister and seize the winsome deals. WOW Great Post! Really a wonderful post. Thanks for posting such an informative & useful post with us. keep posting & inspire us like this post. Book Mumbai to Goa Cabs Online at cabs2go Car Rentals. Trust cabs2go for the Best Mumbai to Goa Taxi Services. Travel Agent in Kerala, The Kerala Travel Agents work in close contact with their clients which in turn guarantee optimum client satisfaction.If you are in love with the beaches and wish to embark on a beach vacation in Kerala,it is advisable that you approach a Kerala Travel Guide who guided by their skill and experience will suggest a tour package that would ideally suit your requirement.Kerala tour packages Beaches of Kerala have captivated attention in terms of their untarnished beauty, unpolluted waters and miles of clean sand. Usually I never comment on blogs but your article is so convincing that I never stop myself to say something about it. You’re doing a great job Man, Keep it up. Get Full Body Massage by Our Professional Female Therapist and Get Proper Massage with Happy Ending. Exceptionally pleasant data given in this blog.. At whatever point we go to meander we look through an inn that is free of contamination and is brimming with greenery. 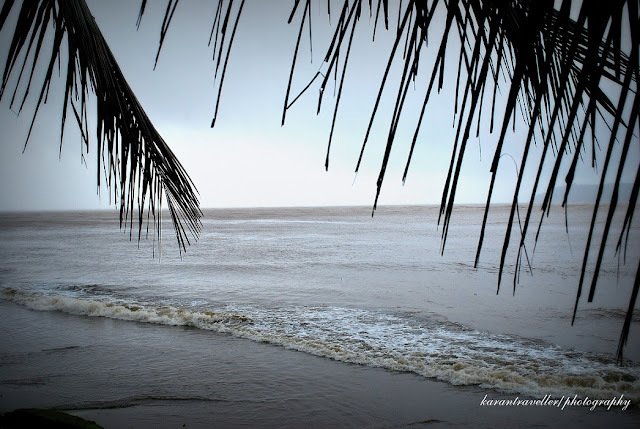 Goa looks beautiful during the monsoon but I'm sure it would look beautiful in any season no water sports as tides are very high and dangerous. Casinos and clubs are open but not a lot people at this time. If you want a quiet chill time and reflect, this is the good time to visit Goa. Thanks to sea water sports. nice place. Goa is great place for tourism, health and industrial area. Perfect quotes about travel and discovering world. I loved them all thanks for sharing with us. You can Book cheapest mumbai tour packages, top tour operators in mumbai and best travel agent in mumbai. very nice post and to get a travelling package for women travel with sikkim women tour. sikkim is a very nice place with beautiful nature spot. I read your blog. This is really great post and interesting one. All place are very interesting and enthusiastic place to visit in India. I like your post very much. Thanks for sharing us. We are provide Taxi services in all over India. Bharat Taxi is one of the best provide tourist vehicles for your journey. Perfect information & the blog is almost perfect keep me updated with such kind of upcoming blogs. Selecting the correct mode of transportation during the vacation will make your Baltic journey affordable and comfortable. So to get your seats booked reach us at www.norlendatrip.com and enjoy the trip. You can book the seats online as per your selected dates. There is no need to do any other bus bookings as you will be given a travel card using which you can have the benefit of your bus travel.. So what are you waiting for; our team is ready to help you? Thanks for sharing content and such nice information for me. i hope you will share some more content about. goa in monsoons please keeps sharing! Superb post, we enjoyed each and everything as per written in your post. Thank you for this article because it’s really informative, I love reading your blog. Nice to read about Goa holiday packages. Great information you have shared here, through this post. Thanks and keep sharing such valuable updates through your side. My self Rahul from Classic Tours India, we organize Taj Mahal Tours, Golden triangle tours in India if you want to visit any where in India so visit here. Team Vision invited you to plan your Same Day taj Mahal Tour by car and absorb the beauty of Agra city. Therefore we also offers some interesting tour like Same Day taj Mahal Tour by Train & like Taj Mahal Sunrise Tour by private Car @ very reasonable prices so plan you one day holiday plan and explore the beauty of Agra. Impressive holidays offering the wonderful disount on Taj Mahal Sunrise Tour by Private Car Tours and also enjoy the beauty of Taj Mahal in our Same Day Agra Tour by Car so book your tour now. Classic Tours India is the finest travel company in whole India which provides different kinds of Tours in India there will you see the beauty of Indian culture and their religious. Agra is one of the famous city which is full of different kinds of unique monuments which glorifies the spiritual beauty of Agra. The Vision Holidays is one of the best travel service provider in India & offers some luxury tours with a well-professional guide & driver which you know all the riot according to your tour. Create your dream tour with us and make your trip more wonderful & memorable that you can cherish forever. SaMi WoRld TraVel, Offers a Popular Same Day Agra Tour by Gatimaan Express, Same Day Taj Mahal Tour by Gatimaan Express Train, Same Day Agra Tour by Express Train. Delhi Agra Jaipur are famous tourist places which are very beautifully designated and established by kings. Splendid Taj Holidays is leading tour operator which operates of tours like Same Day Agra Tour by Car , Agra is also established by the Akbar who was the mighty mughal emperor. This tour is full of great joy and great adventures. ..we also offers Sunrise Taj Mahal Tour , this tour starts when when sun is rise and its rays come on Taj Mahal gain its beauty, actually Taj Mahal looks heaven in the light of sun. You can also visit the beauty of three historical cities in our 3 Nights 4 Days Golden Triangle Tour at all in your budget & accessible in your time period.